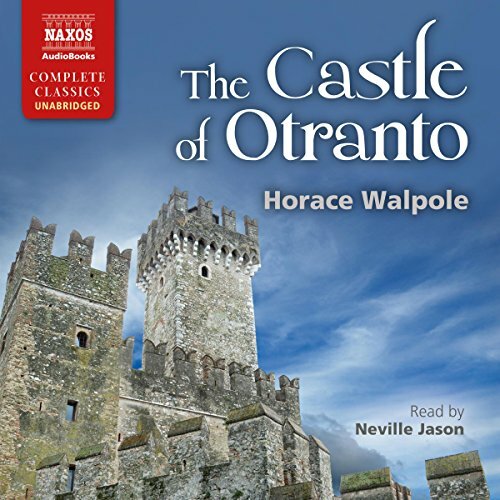 Showing results by author "Horace Walpole"
On the day of his wedding, Conrad, heir to the house of Otranto, is killed under mysterious circumstances. His calculating father, Manfred, fears that his dynasty will now come to an end and determines to marry his son's bride himself, despite the fact he is already married. 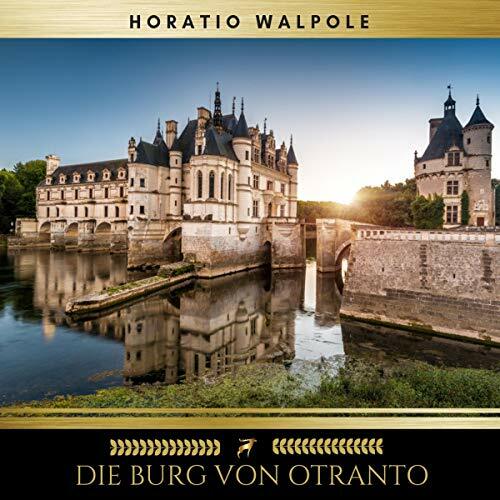 But a series of terrifying supernatural omens soon threaten this unlawful union, as the curse placed on Manfred's ancestor, who usurped the lawful Prince of Otranto, begins to unfold. Visions have always been...my pasture. I almost think there is no wisdom comparable to that of exchanging the realities of life for dreams. Old castles, old pictures, old histories take one back into centuries that cannot disappoint. I waked one morning from a dream of which all I could recover was that I had thought myself in an ancient castle and that on the uppermost banister of a great staircase I saw a gigantic hand in armour. In the evening I sat down to write, without knowing in the least what I intended to say or relate. 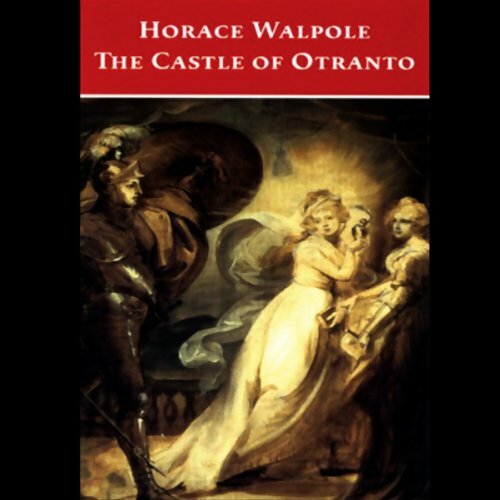 "The Castle of Otranto" is a 1764 novel by Horace Walpole. 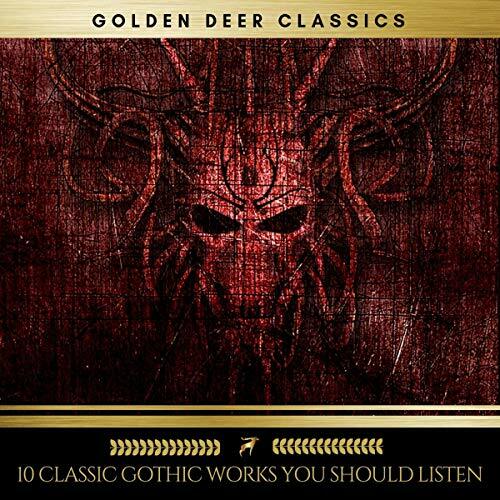 It is generally held to be the first gothic novel, initiating a literary genre which would become extremely popular in the later 18th century and early 19th century. 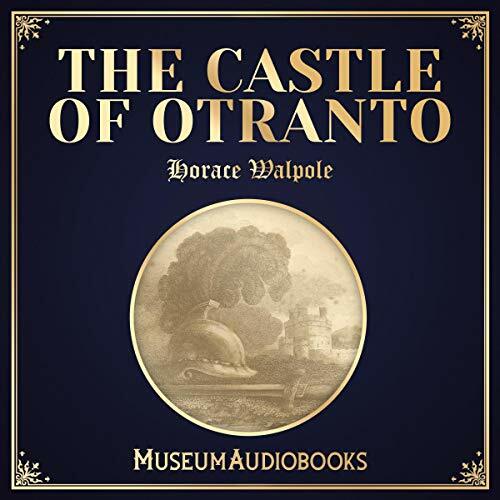 Thus, Castle, and Walpole by extension is arguably the forerunner to such authors as Ann Radcliffe, Bram Stoker, Daphne du Maurier, and Stephen King. 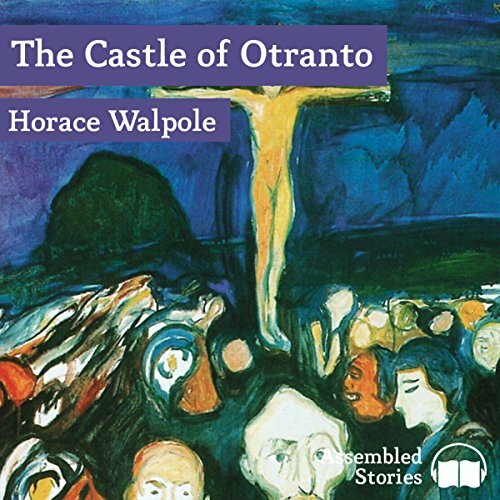 The Castle of Otranto is regarded as the first Gothic novel. The son of Manfred, Prince of Otranto, is mysteriously killed on his wedding day by a huge helmet. The event leads to a fast-paced story of jealous passion, intrigue, murder and supernatural phenomena unfolding in an atmosphere of thunderclaps, moonlight, and dark castle walls mirroring the inner turmoil of the characters themselves. 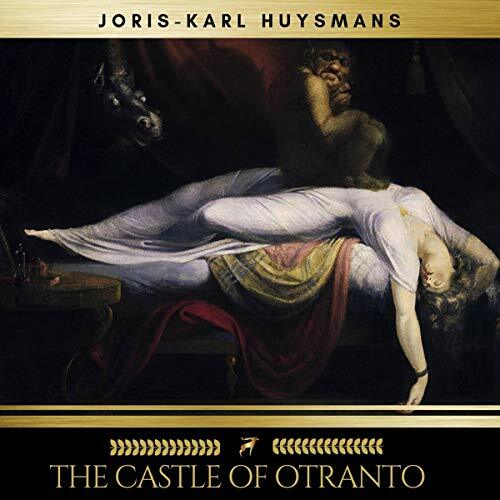 The Castle of Otranto is regarded as the first Gothic novel. The son of Manfred, Prince of Otranto, is mysteriously killed on his wedding day by a huge helmet. The event leads to a fast-paced story of jealous passion, intrigue, murder, and supernatural phenomena unfolding in an atmosphere of thunderclaps, moonlight, and dark castle walls, mirroring the inner turmoils of the characters themselves. 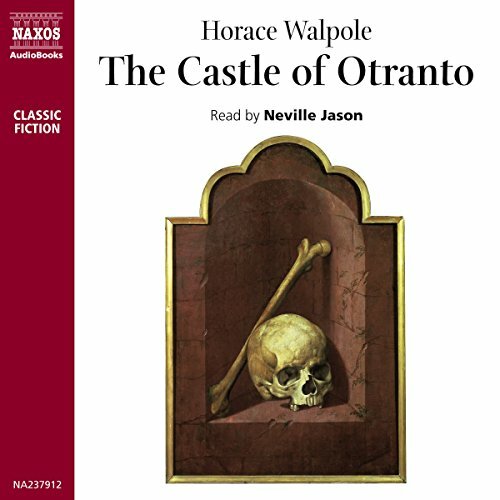 Horace Walpole's tale, an immediate success when it first appeared in 1764, is a classic of its genre. The first gothic novel! Manfred, the lord of the castle intends to wed his son to a lovely princess. But after the untimely death of his son, Manfred takes up the task of trying to marry the princess Isabella. She does not desire to marry Manfred, and steals away with the help of a peasant named Theodore. Manfred, der Fürst von Otranto ist besorgt um die Zukunft seines Hauses und will deshalb seinen Sohn so bald als möglich mit Isabelle verheiraten, die durch ihren Vater Friedrich selbst Ansprüche auf Otranto machen kann. Friedrich ist auf dem Kreuzzug in Gefangenschaft geraten und gilt als tot. Auf dem Weg zur Trauung erleidet Manfreds Sohn einen tödlichen Unfall - er wird von einem riesigen Helm erschlagen. Kurz darauf erscheint eine riesige Gestalt in der Burg und löst Panik unter den Bediensteten aus. Doch Manfred hat ganz andere Sorgen.